Prime melodic Techno/Tech-House from Canada's finest! 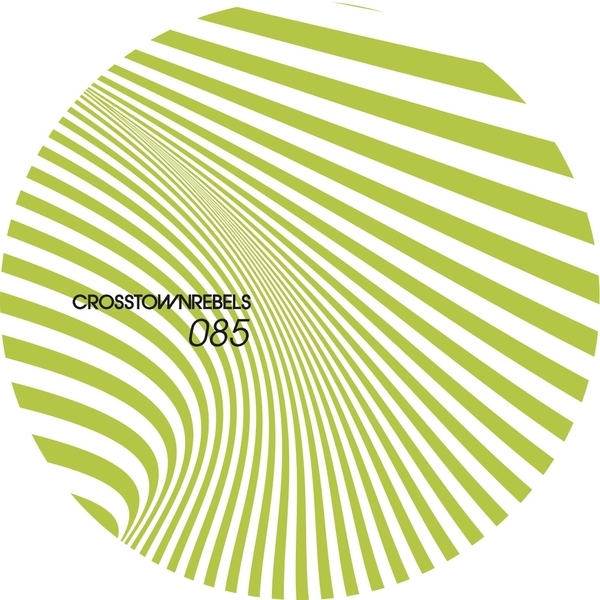 Mathew Jonson is one of those guys who more or less defines the mantra "if it ain't broke, don't fix", as evidenced in these two cuts for Crosstown Rebels. The A-side 'Dayz' is a twirling stretch of dancefloor hypnosis, instinctively extracting the most sensuous elements of House and HD futurist Techno, but the real, unmissable gold is 'Cold Blooded' - harking back to his seminal Speicher 26 release with some curious hybrid of almost Arthur Russell-esque drum programming and untouchably dark and moody synthline made to instantly alter the mood of any dancefloor. Recommended.